The purchase of a home is one of the largest single investments you will ever make. You should know exactly what to expect - both indoors and out - in terms of needed and future repairs and maintenance. A professional pre-purchase inspection will inform you of the condition of the property so you can avoid unpleasant surprises afterward. Of course, an inspection will also point out the positive aspects of a building, as well as the type of maintenance needed to keep it in good shape. After the inspection, you will have a much clearer understanding of the property you are about to purchase, and you will be able to make your decision confidently and with peace of mind. A pre-purchase inspection may also help you in securing financing from your lending institution. Now-a-days almost all home sales contracts include the condition that the sale is subject to the completion of a satisfactory home inspection. If the buyer’s inspector finds a problem there is a good chance closing is delayed, the seller may have to pay for last-minute repairs, or accept a lower price on the home. At worst the buyer may get cold feet and the sale may fall through all together. 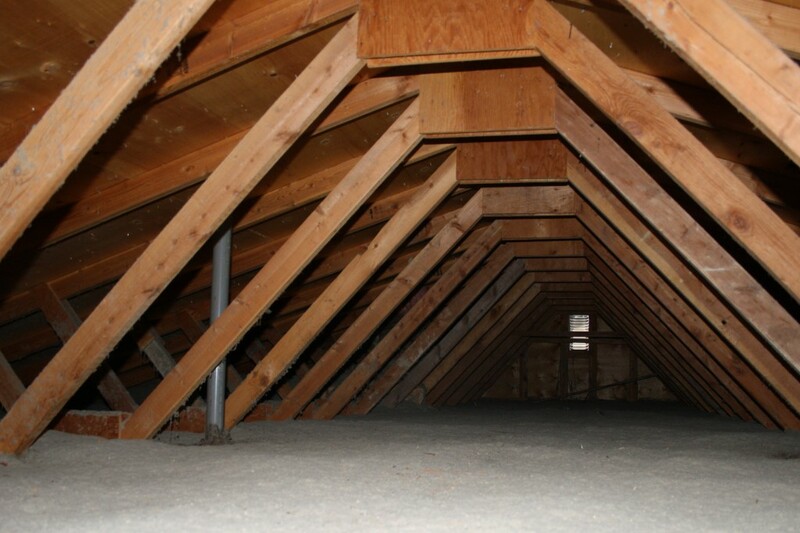 This is one of the reasons more and more home owners request a home inspection prior to listing their homes. A professional pre-sale inspection just makes good business sense as it gives the seller the heads-up on the property’s condition. With a pre-sale inspection report in your possession you as the seller may now sell your home with confidence. It allows you to be proactive and gives you the opportunity to perform the desired repairs or replacements on your own terms and your own schedule before putting the property up for sale, thus avoiding inflated last-minute guesstimates or rush jobs when an offer on your home is in place. Of course, as a seller you are not obligated to repair conditions noted in the report, nor are you required to produce a flawless house. Therefore, with a pre-sale inspection under your belt, you can opt to sell your home “as is” by stipulating that the current conditions are reflected in the purchase price. As a seller you are obligated to also sign a Property Disclosure Statement when you put your home up for sale. A pre-sale inspection may compliment and clarify this statement. A pre-sale inspection may also help inspire confidence in prospective buyers regarding the condition in the home and reduce time spent in contract negotiations because an unbiased, independent inspector has reviewed all major components. 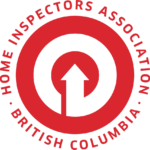 Home Inspections are not just for buyers or sellers. As an existing home owner you want to protect your investment for years to come. The best way to keep your home in top shape is through a regular schedule of preventative maintenance. Not only can regular upkeep extend the life of your home’s essential systems, it can also help prevent minor issues from becoming costly repairs in the future. A maintenance inspection every three to five years will help you create your home maintenance schedule as well as help you monitor your upkeep. The process and scope of a pre-purchase, pre-sale, and maintenance inspection are identical. FYI Home Inspections produces a comprehensive, digital report within 24 hours of the inspection. It is in a narrative, easy-to-read and understand format (not a checklist, which can be cryptic and lack critical information) explaining findings in great detail. The report also comes with many colour photographs, as well as recommendations to help keep your home in top condition. The report will be emailed to you in PDF format and / or presented to you on DVD. Upon request a hardcopy of the report can be forwarded to you in a three-ring binder at no extra charge.